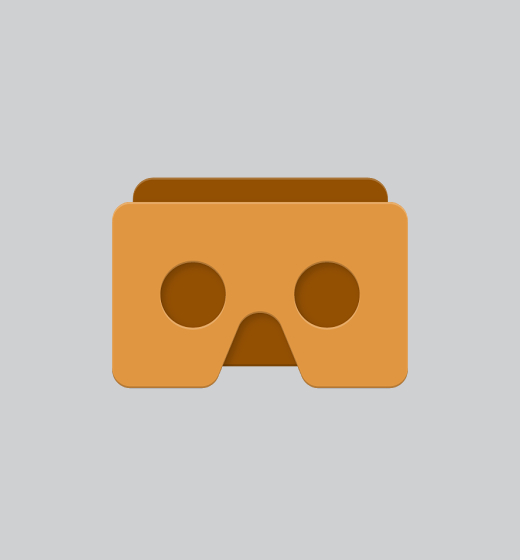 Virtual Reality is the use of special technology to immerse users in a 3D computer generated world. In the last few years, Virtual Reality has become more obtainable than ever before between the development of VR ready computers, high end immersive headsets, and mobile VR applications. Virtual Reality is beginning to increase among consumers for entertainment purposes. However, many major companies are beginning to invest in this technology as a way to train employees or advertise to customers. Virtual Reality is the gateway for many other immersive experiences to come in the future. Description: The term virtual reality describes artificial environments that users experience via sensory stimuli - namely sights and sounds - provided by a computer. Specific actions users take within these environments at least limitedly impact what occurs within them. 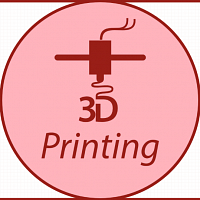 A variety of virtual reality headsets and software environments exist on the market today. The most widely available and inexpensive of these are primitive cardboard headsets used in conjunction with mobile applications offering simple environments to explore. This tech kit guides users as they immerse themselves in “virtual” worlds and begin to understand the power of VR technology. Description: Building upon the fundamental introduction to virtual reality principles and experiences provided in the Beginner tech kit, this tech kit explores how users can virtually navigate within real-world environments. 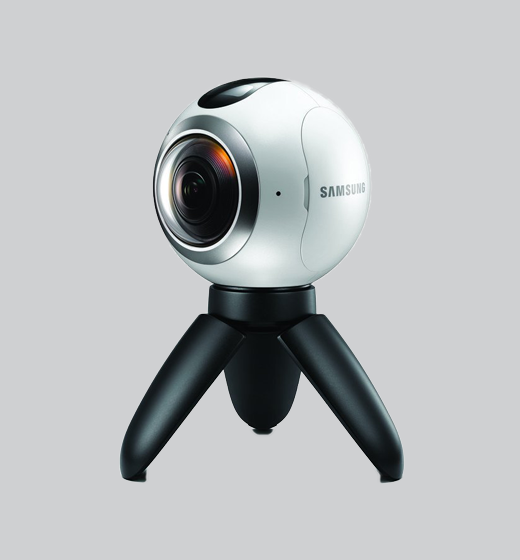 Specifically, it guides users in capturing video footage of their surroundings, transforming these videos into 3D virtual environments using software, and exploring these environments using virtual reality technology. 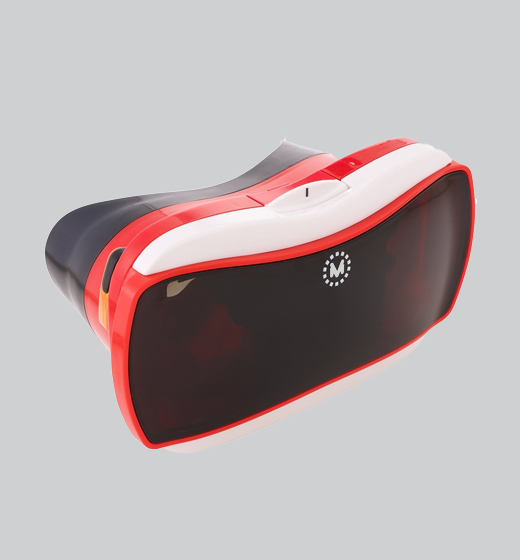 Description: The VR headset and associated mobile applications explored in the previous two tech kits are designed to provide only a rudimentary VR experience. Alternatively, there are a number of advanced virtual reality headsets that provide users with a highly immersive VR experience. 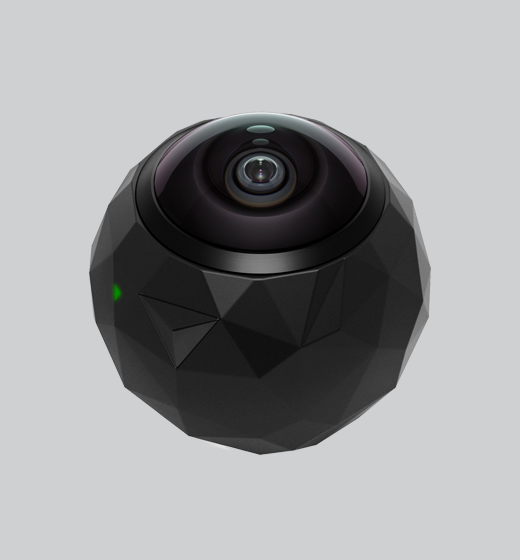 This tech kit introduces users to sophisticated “room scale” tracking technology and motion-tracked handheld controllers, collectively which allow users to move in 3D space and explore virtual environments. The kit additionally introduces users to one example application where virtual reality games and environments can be launched. 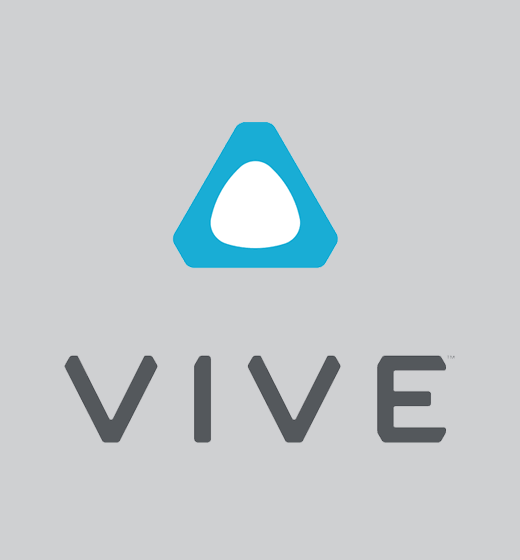 HTC VIVE lets you experience new, unimaginable worlds thanks to game-changing technology and best-in-class content. Let yourself be visually, physically and emotionally amazed by awe-inspiring characters, sights and sounds. 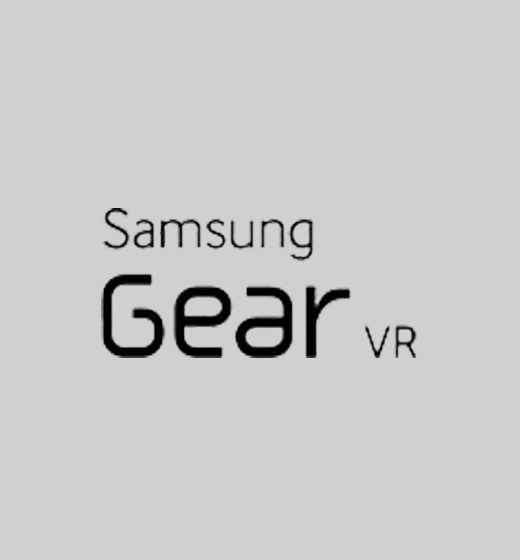 With the Samsung Gear VR, you can play amazing games, watch Hollywood’s best movies in your own private cinema (or even on the moon! ), socialize with friends new and old, be at the center of a suspense thriller, and so much more. 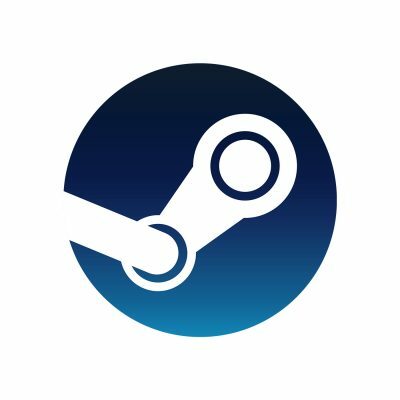 The Steam desktop application provides nearly 30,000 games of all genres along with discussion and creation of games with other players and developers. View-Master VR that With Google Cardboard places you right in the middle of a 'photosphere'! You’re completely surrounded by a 360-degree view of the View-Master experience you’ve selected to explore. While holding the viewer to your eyes, move your head and you’ll find that your view changes just as if you were really standing within the scene taking a look around. 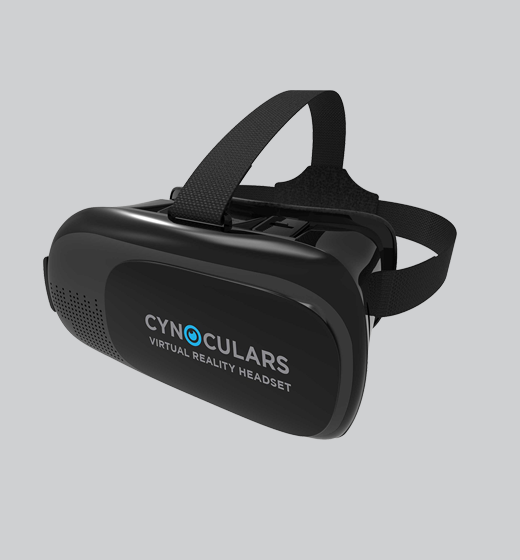 The Cynoculars virtual reality headset was created by top optical designers to provide crystal clear imagery and sound for an immersive adventure unlike anything you’ve ever tried before! Compact and lightweight, you can now fully enjoy your favorite games, movies or photos without distractions.